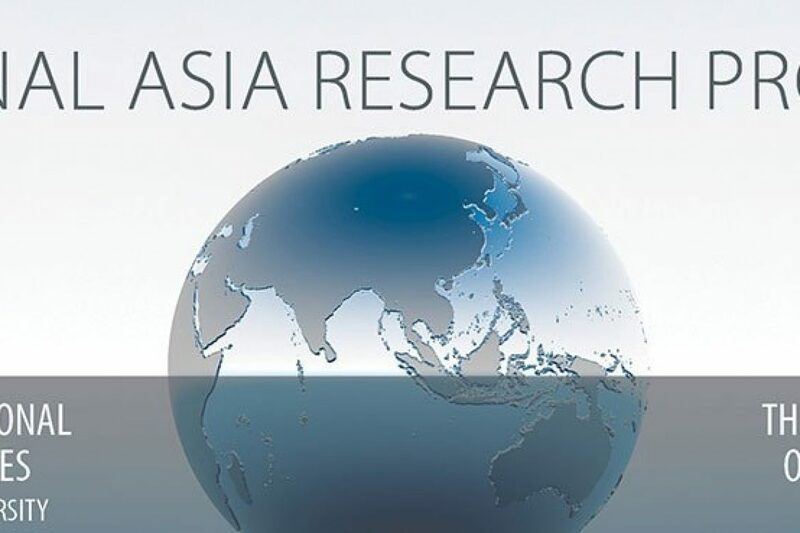 National Asia Research Fellows — A group of rising Asia scholars will be selected through a competitive, nationwide process to contribute policy-relevant research on national security issues for a one-year term. A major goal of the program is to encourage Asia specialists in the United States to engage in research and scholarship of direct relevance to policymakers. Have received a PhD from an accredited institution of higher education within the past ten years in an appropriate discipline such as international relations/studies, Asian studies, public policy, or security studies. In exceptional cases, PhD candidates who are preparing to defend may also be considered. Have demonstrated experience conducting scholarly research and publishing on one or more of the issues outlined in the NARP research agenda. Desire to further develop and hone the skills necessary to convey research findings to a policy audience through writing for policy journals, op-eds, and government briefings.